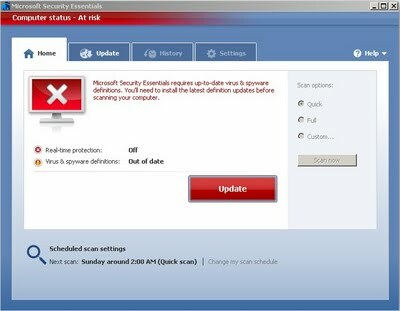 Microsoft today announced long awaited Microsoft security essentials software for Windows based personal computers .Microsoft security essentials will act as native Antivirus -Antispyware application for Windows . We earlier shared a direct download link to the beta version of Microsoft security essentials .Security essentials will replace discontinued Microsoft Live One Care Antivirus software .Though free , Microsoft security essentials will never be a replacement for professional Antivirus solutions like Norton ,Kaspersky , Avira , AVG ,Mcafee and Eset NOD32 . Its suitable for those who are not always connected to internet and expose private sensitive information online .Microsoft security essentials is now out of test phase and the final version available for download via Microsoft download center . Requirements :Genuine Windows XP ,Windows Vista or Windows 7 . 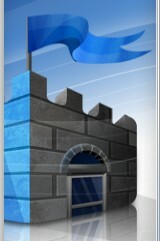 Download Microsoft security essentials final . 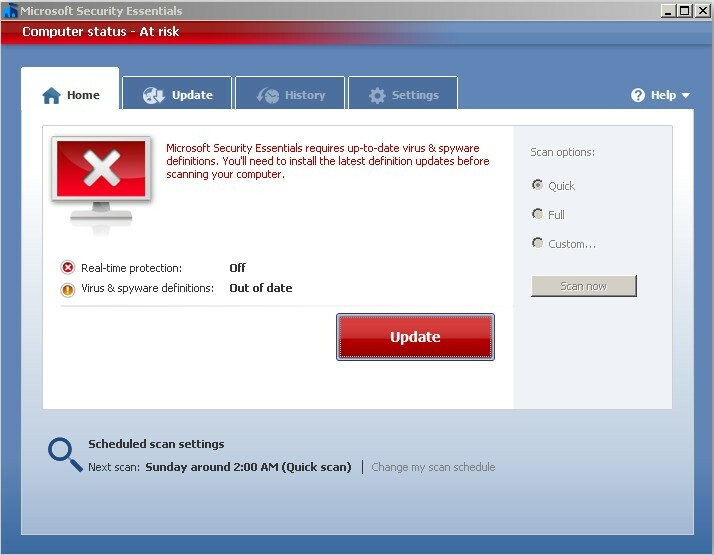 Any existing security product should be removed before installing Microsoft security essentials . This application come without any malware database . So before use it should be connected to internet for downloading necessary updates .